Want to keep your hair and skin in great shape at every age? Of course you do! Check out this grooming guide for your 30s, and our other guides for your twenties, forties, and fifties. In your thirties, it’s time to harness all the know-how you’ve gained in the past decade and put it to good use. These are the years you’ll be working hardest and making some of your most important life decisions. It’s no coincidence this is the time guys usually start showing their age, too. Whether it was an all-nighter at the office, or a bachelor party that never wound down, we’ve all had long nights and miserable mornings. Since your body mostly regenerates during sleep, it can mean you’re dealing with a not-so-hot situation in the AM. Lucky for you, there are some medicine cabinet miracles that wipe away last night’s sins before anyone can notice. First, invest in a good eye gel. It’ll take down puffiness (that’s from the booze) and dark circles (that’s from your all-nighter). A lot of guys swear by Kiehl’s Facial Fuel Eye De-Puffer — a twist-up tube you can swipe under each eye every morning. Also, look for grooming products with caffeine as an ingredient. It’s great in your coffee, sure, but it’s also been proven to improve circulation and act as an anti-inflammatory. Meaning? Those products will have you looking better, faster. If all else fails, there’s no shame in trying some tinted moisturizer to help you look alive. Men’s brands like Lab Series have great options — just make sure to use only a pea-sized amount, and really work it into your face so it blends into your skin. Turns out, collagen isn’t just something starlets use to fill up their lips. Collagen is one of the most important proteins in the human body — keeping skin firm and resilient. The bad news? You’ll lose about 1% of the good stuff every year after your thirtieth birthday, which means it’s time to bring in the reinforcements. Try working a serum into your skincare routine — they’ve got tons of active ingredients like peptides, antioxidants, and vitamins that help stimulate cell turn-over. Put some on after cleansing, but before moisturizing: most are so lightweight you won’t even notice it’s there. Read more about serums here! Another big breakthrough for aging skin? Retinol, an acid derived from Vitamin A, which has been proven to kickstart collagen production in people up to 87 years old. Which means if you start at 30, you’ll be way ahead of the game. Start out with a weaker, over-the-counter variety, apply before bed, and remember your sunscreen the next day — dermatologists are wild about it, but it can make you sensitive to sun at first. 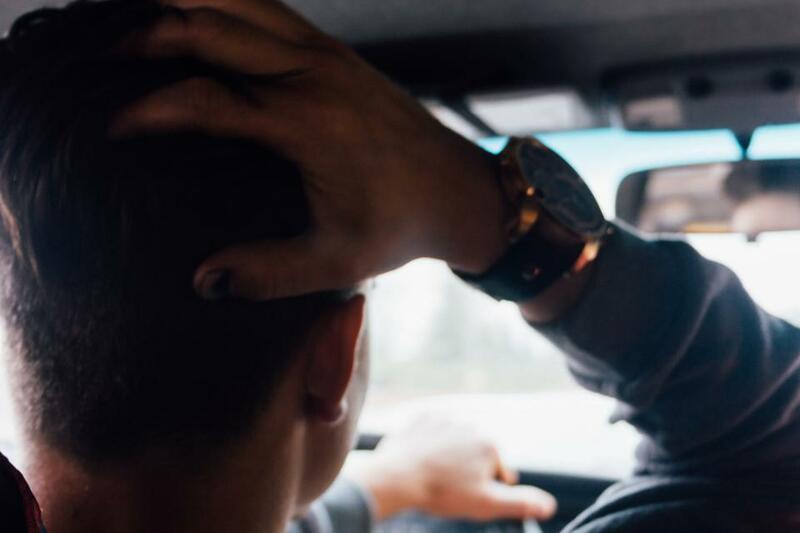 By 35, more than half of guys will notice some kind of hair loss — no joke, it’s a scary prospect. But remember two things: 1) you’re more than your haircut, and 2) at this age, you can do a lot to stave off the issue. If you’re not already, try shampooing daily (it’ll make your hair look fuller), and look for shampoos labeled as volumizing, or one with peppermint-based ingredients (the menthol increases blood circulation in the scalp, which helps your hair grow better). Once you’re out of the shower, towel dry your hair gently, then work in a thickening spray or mousse: again, this will lift the hair follicle and give it texture if it’s getting fine. If you’re up for it, consider picking up a good quality blow-dryer, too. It’ll shave a couple minutes off your morning routine, and it’s the perfect tool to add some volume and help mask any thin spots. It’s been your girlfriend’s secret weapon for years, but don’t let us have all the fun. Another way to elevate your grooming game in your thirties? Face masks. Kind of like a moisturizer you wash off afterwards, these bad boys offer instant results, and there’s a mask for every issue. Dry skin? Pop on a moisturizing sheet mask. Oily skin? Try a mud mask to even yourself out. Looking kind of dull? Use an exfoliating gel peel. Rather not put in any effort at all? You can even slap on a sleep mask before you go to bed and rinse it off in the AM. Most of these only take 5-10 minutes to be effective, so find the right type for you, grab a beer, and toast to your good looks. Maybe you got away with ragged nails and dry, rough heels in your twenties, but now there’s no excuse for ignoring your hands and feet. Keep your fingernails neatly trimmed (look at your palm, the nails shouldn’t be visible past your fingers) and get a good hand cream to stay moisturized in the winter months. Your feet are even more important. Too many guys miss this memo while running around in flip-flops. Cut your toenails often, and clip them straight across, not in a curve (this’ll save your from painful ingrown nails down the line). 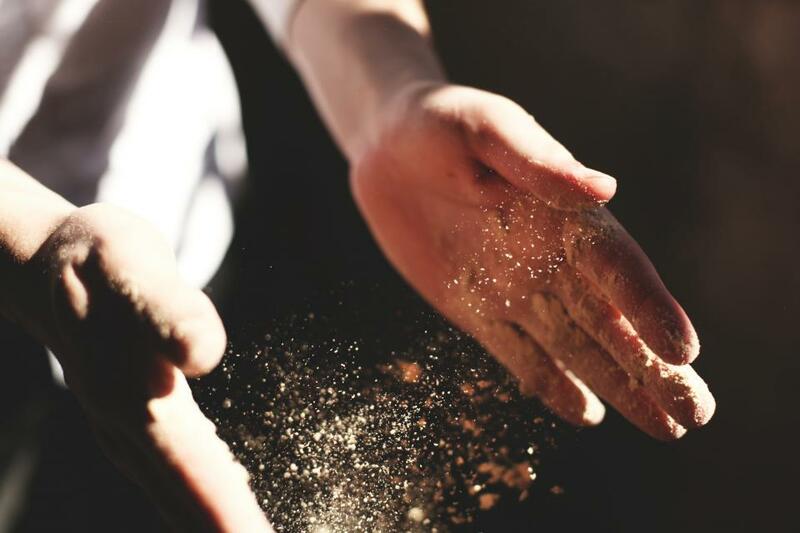 You’ll also want to get familiar with the pumice stone. A grooming guide for your 30s just wouldn’t be complete without it. After showering, when your skin’s still soft, rub this little chunk of rock against any rough spots, usually the heels and edges of the foot. This’ll take off a layer of dry, scaly skin and expose a fresh layer beneath. Yes, it’s a little gross, but in an awesome way. Finally, put a little lotion on your feet before you pull your socks on. If this sounds like a lot of work, wait until you’re in bed barefoot next to your significant other: you’ll both be glad you put in the time.